With a website you go beyond the restraints of social media pages. You set the stage of your online presence. 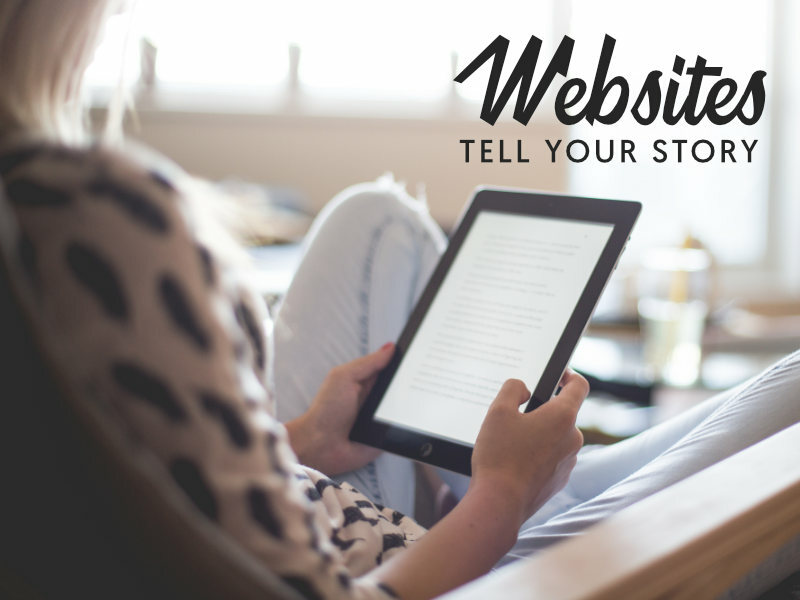 We build modern, mobile friendly websites that showcases your brand.